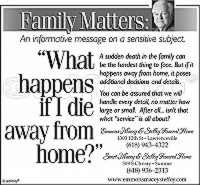 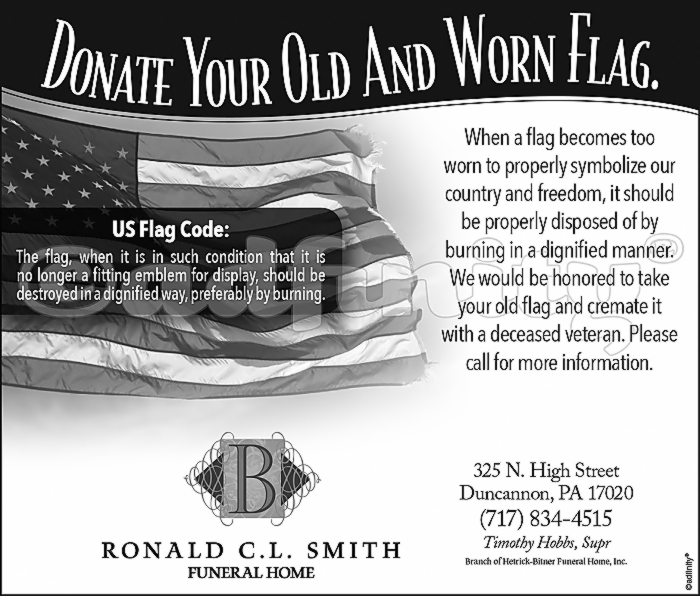 / Donate your old and worn flag to [funeral home name]. Donate your old and worn flag to [funeral home name]. 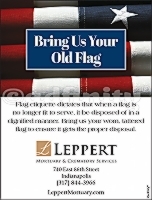 Bring us your old flag. 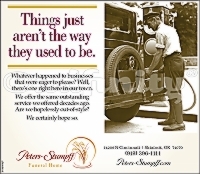 It's not your standard funeral home... it's the standard in funeral homes. 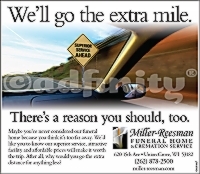 We’ll go the extra mile. There’s a reason you should, too.